A true believer in Humanity, Religion, Afterlife, Open Source Philosophy and Business Ethics. 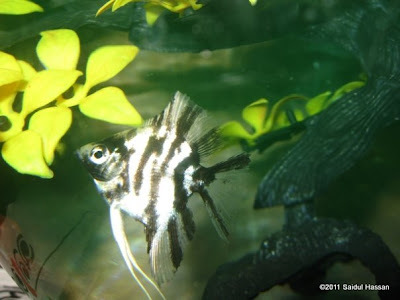 Eternally lonely & living with an Angelfish. Wait, Angle died last Friday; so I am living alone! And last thing, I always felt to create a platform where I can say what I want to say, no matter what. Thus, I decided to brand my professional name in the main website while speaking here about Search marketing (my expertise), AdWords (PPC), Dhaka, Bangladesh (my love), religion, philosophy, psychology, music and movies (my passion).